Home / Unlabelled / Transfer saviour can't salvage Auba's Arsenal switch? 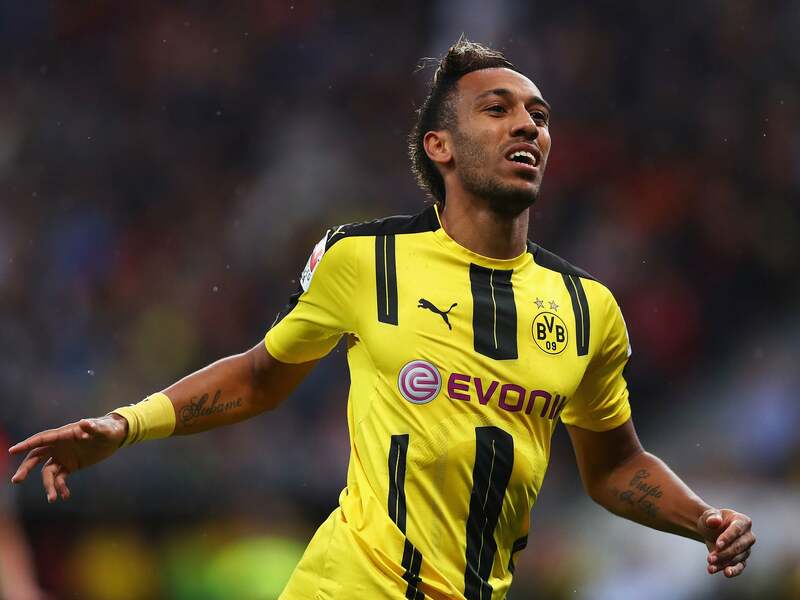 Transfer saviour can't salvage Auba's Arsenal switch? You have to commend Arsenal: for once, they have managed to finish most of their transfer business early in this window. No more lastminute.com, since the arrival of ‘transfer saviour’ Sven Mislintat. Well, that’s not strictly true, as we approach the end of the transfer window, Arsenal have still not managed to finalise the biggest deal of all, which will bring Aubameyang to the club should there not be any complications. However, there are a few potential problems. First of all, Borussia Dortmund are sensibly insisting that they have a Aubemayang replacement signed before they let their top striker leave. Time is ticking and now it’s going to be a tense wait for Arsenal. Had they agreed a transfer fee with Dortmund earlier in the window, all of this nail-biting could have been avoided. Instead of that, the penny-pinching Gunners spent weeks negotiating a fee and were unsuccessful with their first two bids. The only achievement from such a risky policy is frustration. This frustration is distributed not necessary equally amongst the fans, the selling clubs, as well as between the prospective new arrivals and their agents. The net result of all the frustration caused by the risky transfer policy is time-wasting. Now, as the window’s closure begins to beckon, Arsenal may have to sell Olivier Giroud to London rivals Chelsea to get Aubameyang. This is not only unpalatable, but also would have been unnecessary if Arsenal could have concluded matters with Dortmund earlier in the transfer window. The German club would have then had more time to secure a replacement. Although it is understood that Dortmund would consider Giroud as part of a swap deal, the Frenchman would rather stay in London and move to Chelsea. Luckily, Dortmund have a chance of signing Michy Batshuayi. That means that to get Aubameyang, Arsenal are now reliant on the Blues concluding a deal for Batshuayi, who is also regarded as an adequate replacement for Aubameyang by Dortmund. With so little time to go and so many people involved in the transfer of Aubemayang and so many factors outside of Arsenal’s control, the club will be extremely lucky if they can indeed get this deal over the finishing line. The odds are against it happening, despite all the agreements between Dortmund and the player being in place. It Aubemayang doesn’t join Arsenal, it will be a huge ‘egg in the face’ moment for the club. However, if it does go through, Gunners fans can finally celebrate a truly high-profile coup on the transfer front.